Today we will learn about automatic vs manual transmission. When you go out for buy a car, one question arise in your mind that which car is better Manual or Automatic. We all have heard about manual and automatic transmission and some of us used both of these transmissions. When we go to buy a car we have heard both these words manual car and automatic car. Before buying these cars we should have clear understanding about main differences about them. Both of these transmissions have those own advantages and disadvantages. One should choose the right one according to their uses, preference and habits. So today i am going to differentiate automatic vs manual which will help you to make right decision to buy a car. Before reading this article you should have knowledge of transmission. If you don’t know more about transmission first reading the following article. 1. In automatic transmission the gear shift automatically according to the driving condition and you are not responsible to shift it. 1. In manual transmission you are responsible to shift the gear ratio. 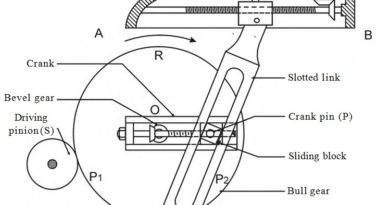 You have to shift gear through a lever manually. 2. Automatic transmission car are more costly than manual transmission cars. 2. Manual transmission cars are less expensive than automatic transmission cars. 3. It is more expensive of maintenance of Automatic transmission cars. 3. It is less expensive of maintenance of manual transmission cars. 4. This transmission uses a little more fuel and give less mileage. 4. Manual transmission cars use less fuel and gives more mileage than automatic. 5. Automatic transmission cars are difficult to service. It has costly maintenance too. 5. It is easier to service manual transmission cars. So it is less costly too. 7. In the jam traffic city road automatic transmission is better than manual. You have not need to change gears. 7. In the long distance highway road manual transmission is better which gives higher mileage. 8. Automatic transmission are heavier than manual. 8. Manual transmissions are lighter than automatic. 9. Automatic transmissions are more luxury than manual. 9. Manual transmissions are less luxury than automatic. 10. Manual transmission uses clutch to disengage the gearbox from engine. 11. From driver point of view these cars are easier to drive. 11. Manual transmission cars are much difficult to drive. 12. Automatic transmission required rapid cooling. 12. Manual transmission does not require active cooling. 13. Manual transmission cars are difficult to use on climbing hills. 14. As we told in automatic transmission you are not responsible for changing gear ratio so its acceleration is quite low. 14. Manual transmission improves the acceleration of the car which give more fun to driver. 15. It has higher resale value. 15. It has lower resale value. 16. Automatic transmission cars have only two paddle; acceleration and brake. 16. Manual transmission cars have three paddle; clutch, brake and acceleration which are quite hard to operate. 17. 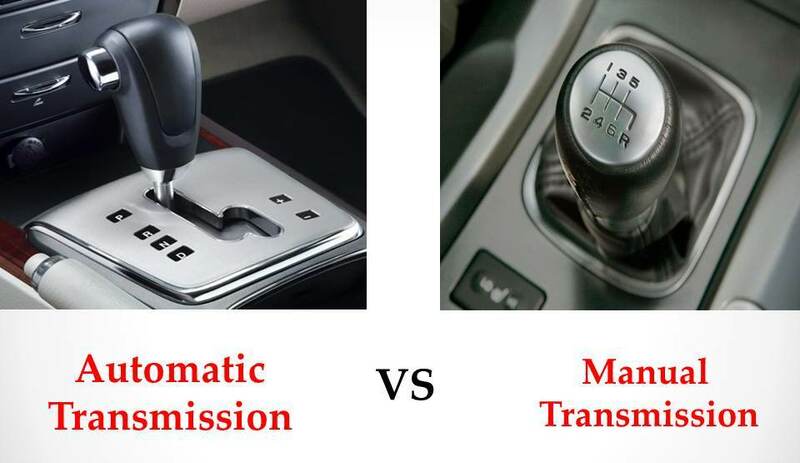 For driving comfort automatic transmission is better than manual transmission. 17. For sport point of view manual transmission gives more fun. Today we have discuss about advantages and disadvantages of automatic vs manual transmission. If you are still confuse about them ask by commenting. If you like this article, don’t forget to share it on social networks with your friends. Subscribe our website for more informative articles. Thanks for reading it. ← How Many Types of Boilers?